Choose from our portfolio and benefit from our expertise to customize your electronic shelf label or room signage project. On our products page you can find more than just electronic price tags. We offer everything to implement a holistic e-shelf-labels infrastructure from digital labels and access points up to software and mounting solutions. Since no two products are same, don’t hesitate to contact us to get a personalized solution and quote. There are many areas to benefit from digital price tags. 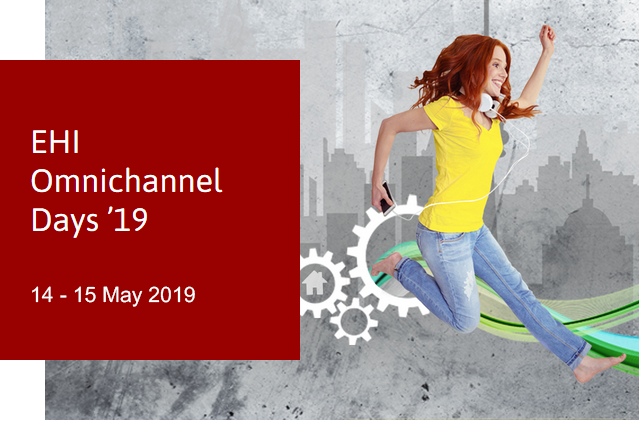 Offline retailers like pharmacies, DIY or department stores see a valuable increase in productivity, connectivity and pricing agility through digital price tags. Almost any business can optimize its processes and reduce paper waste with the installation of electronic price tags. Large-scale facilities can utilize the low-energy and fast-response displays for transportation or room signage. The constant competition of retail and e-commerce forces retailers to match the pricing war in terms of accuracy and speed. Electronic shelf labels are crucial to maintain a flexible, fast and centralized price management to match the web shops. In addition price automation frees up personnel that can be reallocated to on-premise customer support. Save time and reduce error margins thanks to short response times between labels and cashiers. e-shelf-labels offers wholesome solutions instead of product catalogues. With a constantly developing market and new advancements in the technological field we strive to be the partner to navigate you towards digitalization. Let us find the ideal product to fit your individual needs. On top of the hardware infrastructure we offer software, omnichannel and digitalization solutions for retail, manufacturing trade and room management. e-shelf-labels as a value-added distributor, system integrator, service provider and consultant will answer all your questions about electronic displays and digital signage - the omnichannel solution for trade, industry, events and room management. We are looking forward to present our broad portfolio of services and products that keep retailers competitive. Count on e-shelf-labels as your competent partner for electronic pricing and digital room signage. We offer omnichannel solutions for retail, industry, event and room management. In cooperation with the leading manufacturer for electronic shelf labels, SES-imagotag, e-shelf-labels offers its customers a top-shelf all-inclusive package. 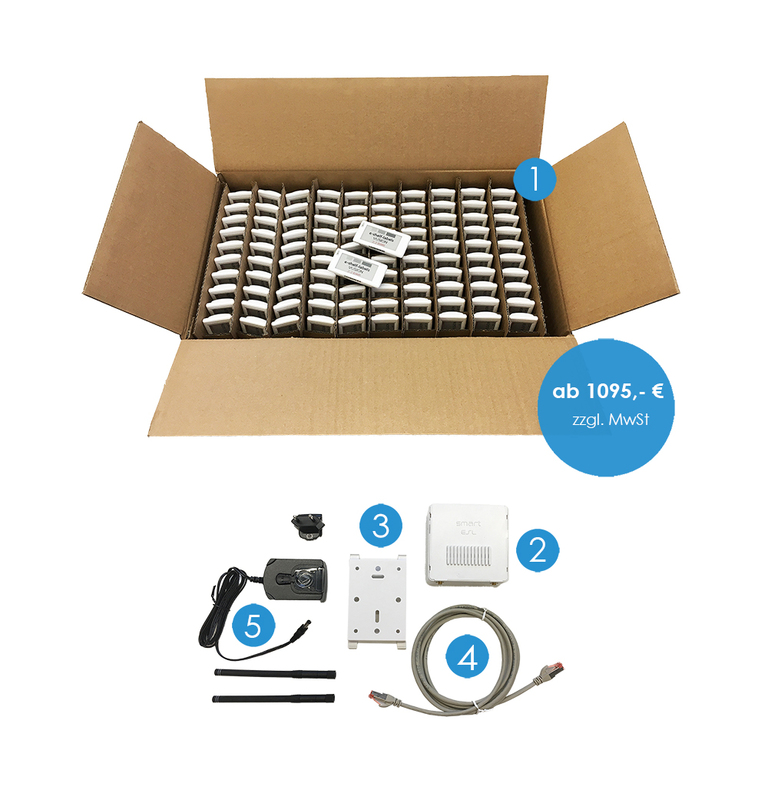 Our package includes electronic price tags (and the surrounding hardware), accessories, digital infrastructure as well as support. e-shelf-labels provides a wide portfolio of products and services to elevate retail in the times of ecommerce competition. We at e-shelf-labels believe that software integration and multichannel transformation of retail is not just a futuristic trend but a necessary step. Taking into consideration that more and more stores are implementing the new technologies and possibilities into their routine strengthens our position that omnichannel is not just a temporary fashion. Local retail can’t ignore the adding pressure of e-commerce and more and more industrial entrepreneurs realize the need for digital real-time solutions in storage, transportation and organization. Taking the necessary steps into digital transformation might prove difficult due to the high amount of variables. e-shelf-labels accompanies its clients on the path to successful implementation as a viable partner. We offer not only price tags, but digital infrastructure, WiFi and full software packages, from first concept until final project handover.